Construction Project Managers have a unique career. Like other project managers, they oversee the successful coordination and completion of a project. However, in the commercial construction industry, the projects being managed are large facilities ranging from hospitals and schools to sports stadiums and hotels. If you’re considering a career in construction project management, you’ll want to consider the benefits, job duties, and success factors. Good salary and job security. A career in construction project management comes with a good salary. In addition, demand for project managers in the construction industry is high so you’ll have job security. Impact lives. Be a part of building hospitals, schools, homes, and sport stadiums. The work you do will directly impact the experience of occupants. Escape the cubicle. While there will be plenty of office meetings and heads-down work as a project manager, you’ll also have the opportunity to walk around construction sites and every project will bring something new so you’ll never be bored. Project Managers wear many hats. 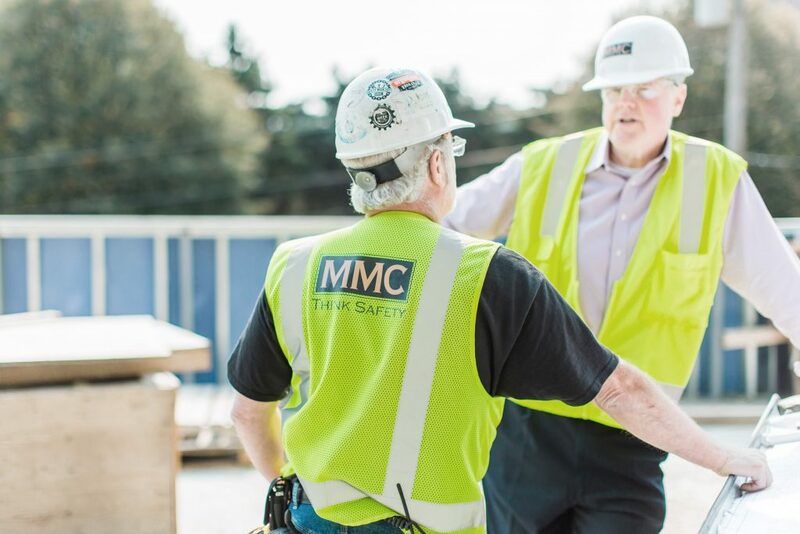 For any given construction project, the project manager will be involved in bidding the project, leading the crew, managing subcontractors, communicating regularly with the entire project team, managing the budget and scope, quality assurance, job site safety, and more. One day you might be walking a construction site and the next you could be in the office meeting about a project bid or working on an estimate. Know your stuff. Be familiar with your project. Take the time to get to know all the ins and outs of the project and get to know of all the players (crew, subcontractors, general contractor, engineer, etc.). You can’t successfully manage a project if you don’t know what’s going on. Ask Questions. While a good project manager does what they can to be informed, a great project manager recognizes they don’t know everything. They’re willing to ask questions and know there is always something to learn. Run to trouble. If something doesn’t look right, don’t wait for it become an issue. Speak up and tackle the problem head on right away. Being proactive and committed to excellence is what will make a project manager successful on any project.